Take one lecturer in philosophy add one long dead beauty queen recently murdered!! Add to the mix a stone mask or two, Schroeder’s cat and flying visits to time past, plus other rather strange ingredients and you have a novel covering many genres. You will travel through the worlds of the metaphysics, murder and mystery and if that combination is one you would embrace then this book may be for you. 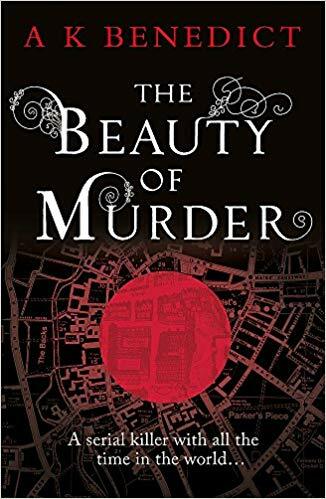 Sadly the book group members were far from enthralled by this novel, having anticipated an exciting and different experience from any of the many books we have read. So were disappointed. We were unanimous in thinking that it was confusing and hard work and not a particularly enjoyable read. The plot was convoluted and therefore not engaging. However the characters were fairly well drawn and there was some good descriptive writing. It would be for you to come to your own conclusions about this….there were several 4* reviews online so maybe you would share those remarks too. We gave it a score of 41/2. As regular readers of this monthly review will have come to expect ,our book group had polarised opinions of this book. I guess that is also true of most book groups most of the time! 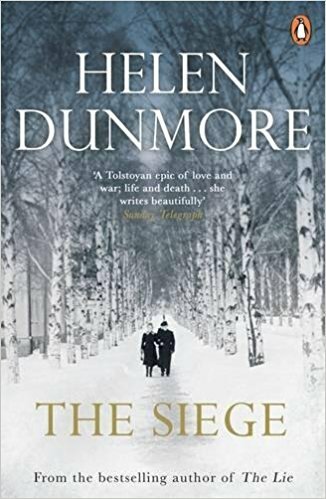 This was a story recounting the lives of Citizens of Leningrad during the first winter of the siege at the start of WW2. I imagine that we all know something of the horrors of this time, so you would be forgiven for thinking that this novel would be too grim to read. Some of our members would agree with you of course, finding it disturbing, dark and hard to get through. Others felt that the pace was too slow and that nothing happened, and along with that neither informative nor interesting. We were unanimous in our view that it was not a book to be “enjoyed” in the accepted sense of the word. It was certainly well researched, well written and the characterisation was excellent .One could “inhabit” the lives of the main personalities involved, such was the excellence of their portrayal. Most of us admired the stoicism ,the ingenuity and resourcefulness described as being the stuff of life at the time .The hardships and suffering inflicted upon everyone were beyond the experience of us all. The determination to survive against the odds no matter the means to bring about that end changed people in ways which no doubt they could never have imagined in less difficult times. There were odd moments of sacrifice and untold kindness extended to others, also in great need, which gave the lie to their humanity having deserted them.